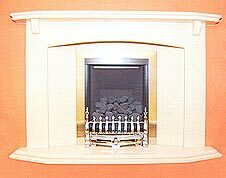 All these quality made marble HIW package deals supplied with FREE HOT 4kw gas fire. 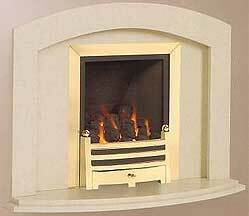 All marble purchased locally keeping local people in jobs. 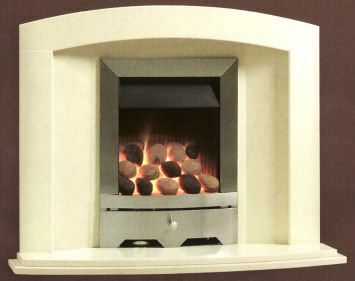 FREE 4kw manual gas fire with fuel and trim options. Various trim options, Chrome, brass, black. 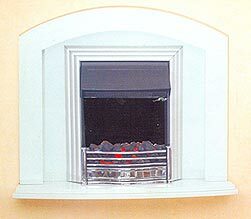 Various fret options: Chrome, brass, black. 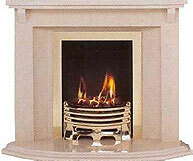 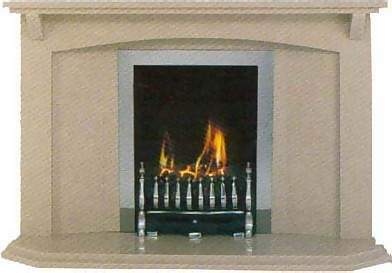 Shown in cream Marfil Marble with brass fire, coal. 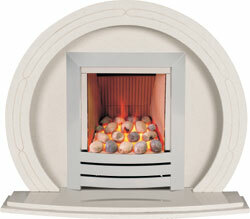 Price based on 10 miles from Litherland shop. 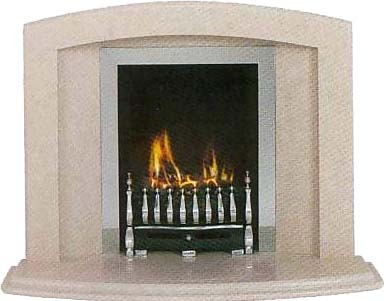 Skem & Ormskirk add £25, St Helens add £25. 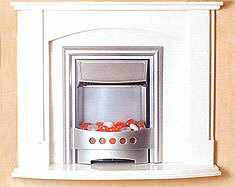 Various fire options: coals, pebbles. 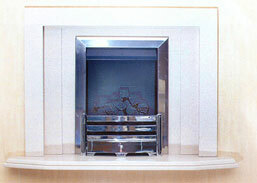 Trim options, Chrome, brass, black, Brushed steel. 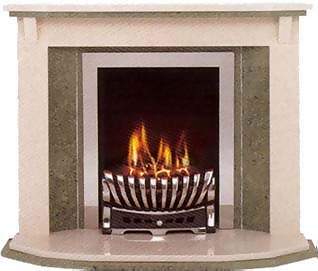 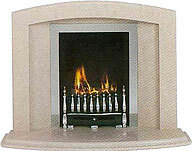 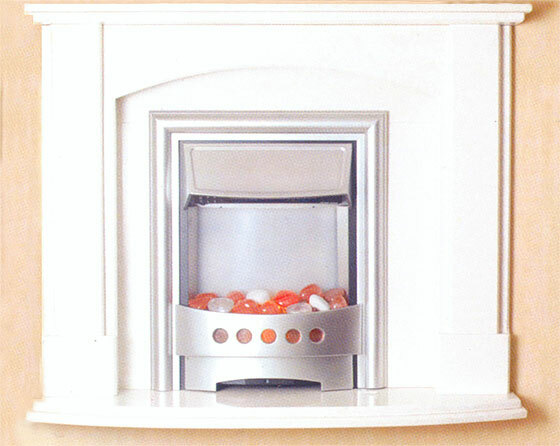 Shown in Cream Marfil Marble, steel trim, pebble fire. 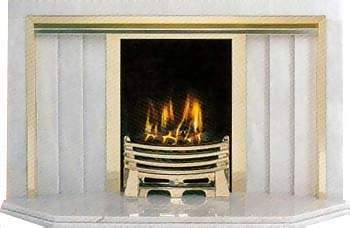 Bottem image, brass trim and fret, coals. Dimensions overall 36" x 31 1/2"
Various trim options: Chrome, brass, black, Brushed steel. 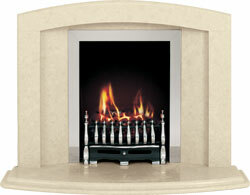 Various marble colours to choose from SEE INSTORE. 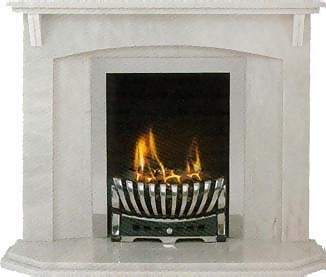 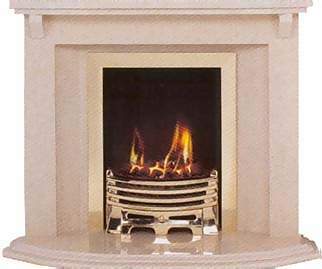 Shown in White Polar Marble, brass gas fire, coals. 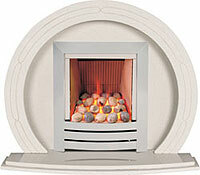 Wirral add £25, Wigan add £25, Southport add £25, Skem & Ormskirk add £25, St Helens add £25. 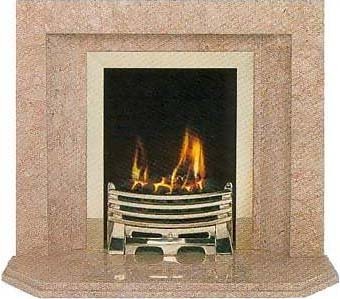 Shown in Fioritto Marble, Chrome trim and fret, coals. 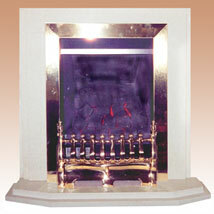 Shown in brown Marble, brass trim and fret, coals. 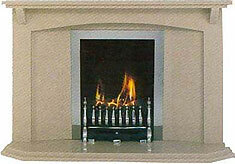 * Prices are based on CASH or CHQ only, no Credit cards. 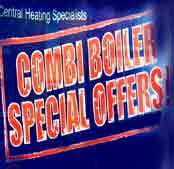 * ASK for prices of fitting outside of 10 miles from shop. 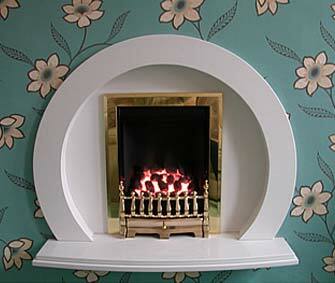 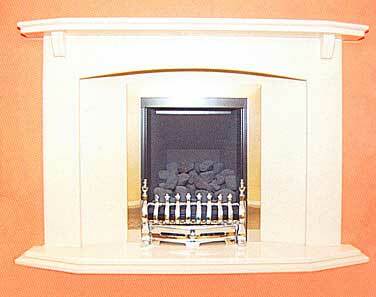 * Fitting based on gas within 1 metre of hole and standard cut out in fireplace. 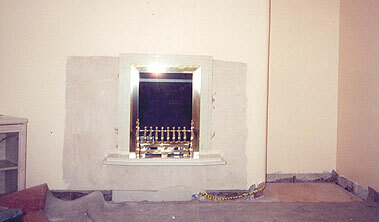 * Customers fireplace, bricks not taken away, but rubbish neatly bagged.